An Uptown condo association has listed its building for a bulk sale, looking to become the Chicago area’s latest deconversion. 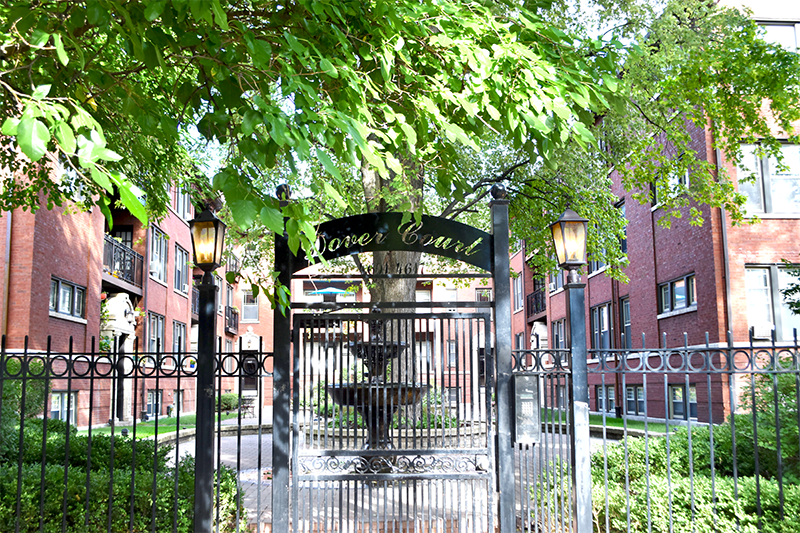 Owners in the Dover Court Condominiums, 4601 North Dover Street, hired the Kiser Group’s Andy Friedman and Rick Ofman to market their building to multifamily investors, listing the 64-unit complex for $13 million. The S-shaped courtyard building, converted to condos in 2007, is made up of 48 one-bedrooms, 12 two-bedrooms, 3 three-bedrooms and a studio. A growing number of condo owners are pursuing deconversions for their buildings, looking to recoup their investments from a multifamily investor with an eye on a bigger slice of the Chicago area’s hot rental market. The deals are not without challenges, though, especially if some unit owners resist the association’s attempts to sell. In the Dover Court complex, potential buyers would be picking up a rental property in a neighborhood that’s seeing a surge in apartment development and renter interest.